Strawberries and Buttercups: A Postcard Paradise! 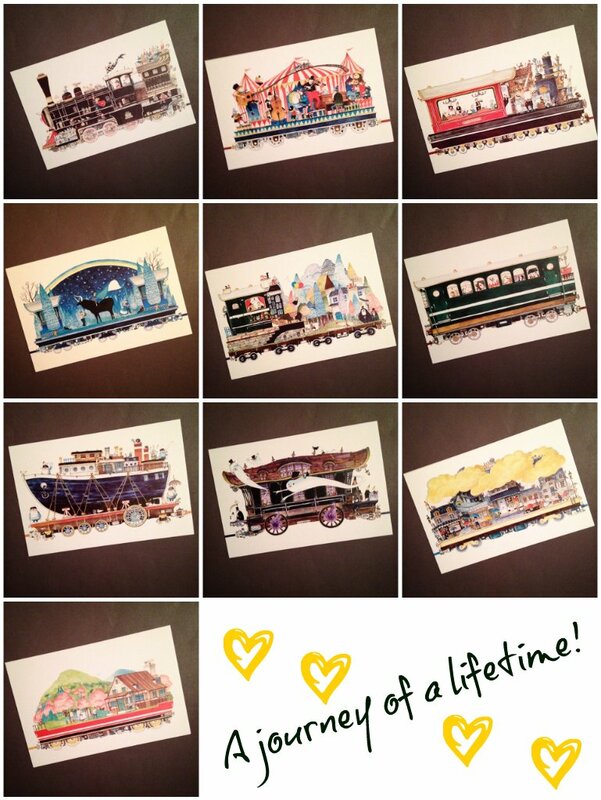 I haven't bought any stamps at all this year even though I do have last months range which I ordered in December. I won't be buying anymore though unless I really need them as I don't like the sound of this years stamps at all but I really need to see the designs first. That doesn't mean though that I haven't spent any money on postage items at all... oh no! 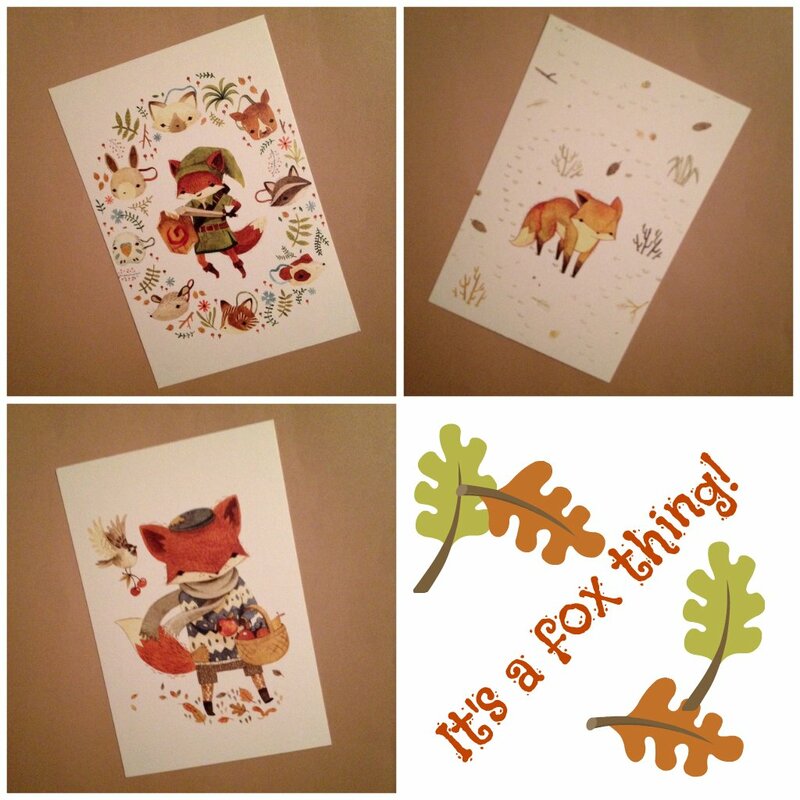 I am well and truely hooked to postcards and when ever I see a design that I truely like and think is affordable I have to get it. I have such a collection now that it should last me a lifetime but that probably won't stop me buying more. Here are some of the ranges I have purchased so far. 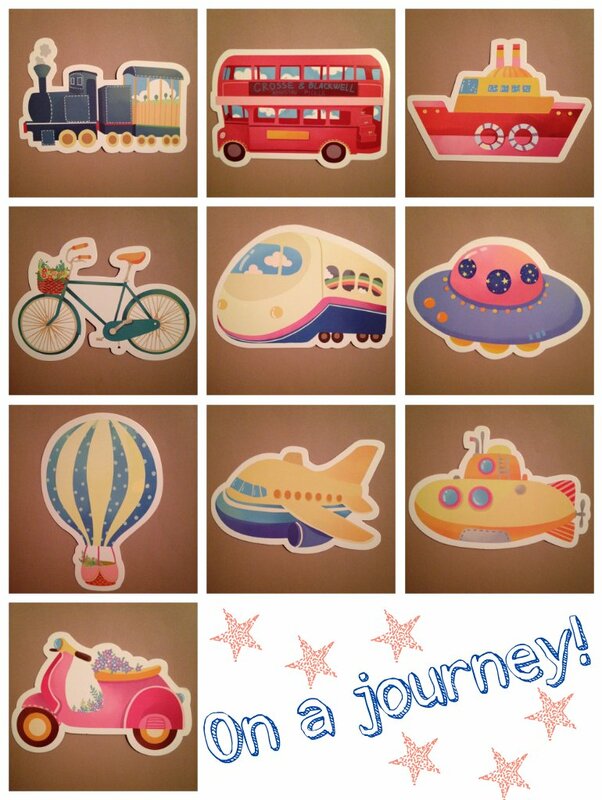 I always really wanted to receive some shaped postcards so it was exciting to come across these transport ones that I can use myself. Its even nicer that I got an un-expected 2 sets when I assumed it was just one. Have you made any great purchases lately? The second set is so cute! I like the other cards as well, but that one is really special. 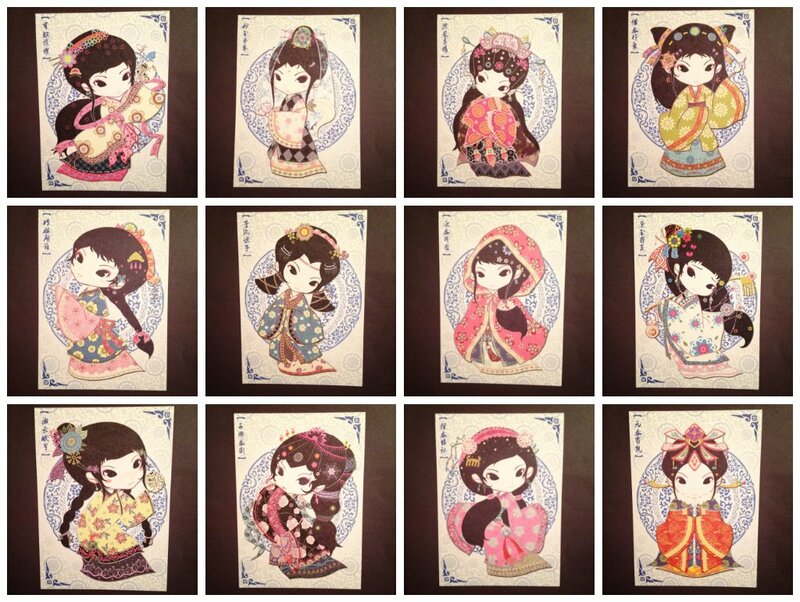 I did order a 2nd set of girlie postcards but they never arrived. They are equally as cute. I can't get nice stationery locally so I tend to buy online.